Pursuant to §11.1825 (r) of the Texas Property Tax Code, the Brazoria County Appraisal District gives public notice of the capitalization rate to be used to value properties receiving exemptions under this section. 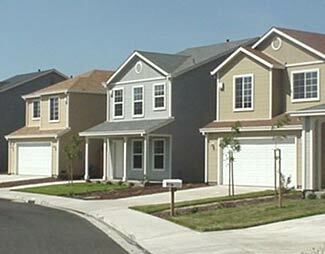 Rent restricted properties vary widely. These variations can have an effect on the valuation of the property. A basic capitalization rate of 10% to 12% will be used to value these properties; although adjustments may be made based on the individual property characteristics and the information provided to the chief appraiser as required under Sections 11.182 (d) and (g) of the Texas Property Tax Code.